There’s so much efficiency surrounding the working principle of the electric skateboard. 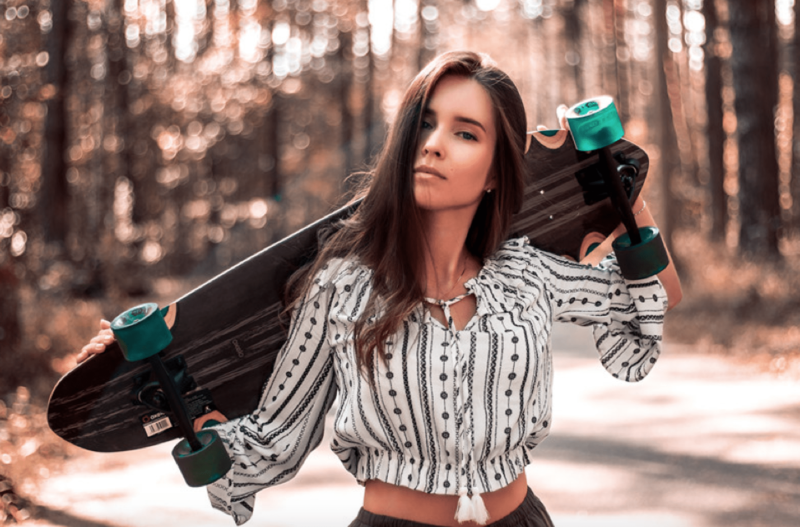 These gadgets run on a comfortable and adjustable speed, get you where you need to go and are really fun to be on, which is why skateboarding is a highly revered sport. However, to be a good skater you’ll need an even greater skateboard but most of those are really pricy. Nevertheless, this piece is about 5 of the best skateboards which are budget friendly, if not cheap, that you most definitely enjoy skating on. These are cheap electric skateboards you can trust. 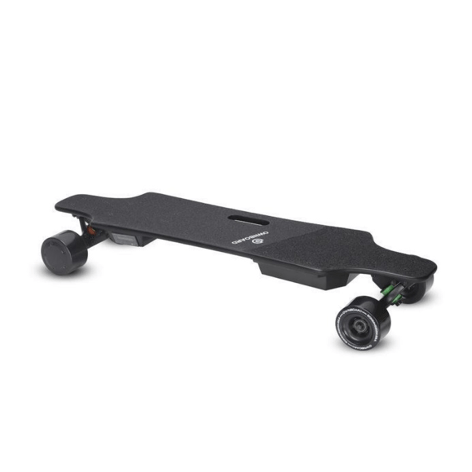 The Meepo V2 38” electric skateboard displays a fine blend of design and effectiveness. With a 29mph top speed and a distance of up to 11 miles, it is very fast and perfect for long distance skating. This electric skateboard has a regenerative brake system alongside a host of other mind blowing features. 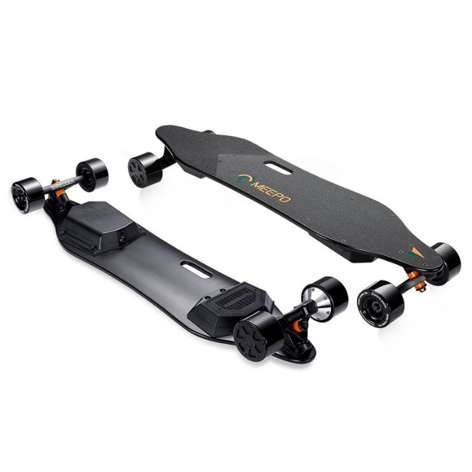 In terms of cost, the Meepo V2 38” electric skateboard goes for about $399, and skaters receive value which exceeds the cost of this electric skateboard. Ladies prefer this particular electric skateboard. 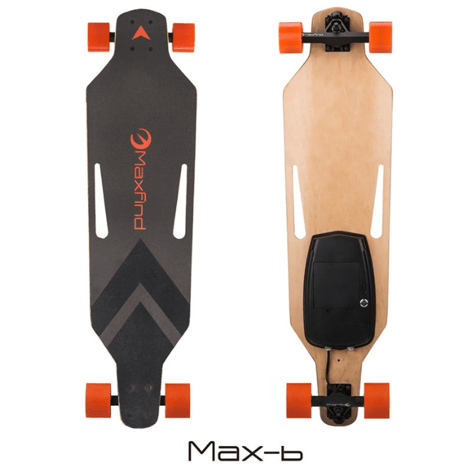 Coming in at about $379, the Maxfind Max B single drive electric skateboard is one of the most budget friendly and most efficient electric skateboard on the market today. This skateboard is waterproof, made of materials that ensure its durability, runs on a top speed of 15.5MpH and is mostly used by the gents. This is because it has a more masculine design and equally because it weighs more than the former. When it comes to stability, the Ownboard W1S has it on lock. It is not only waterproof but equally shockproof. With 3 speed modes, users can adjust accordingly to find which works best for them. It has a durable battery, fast charging time and a regenerative brake system as well. 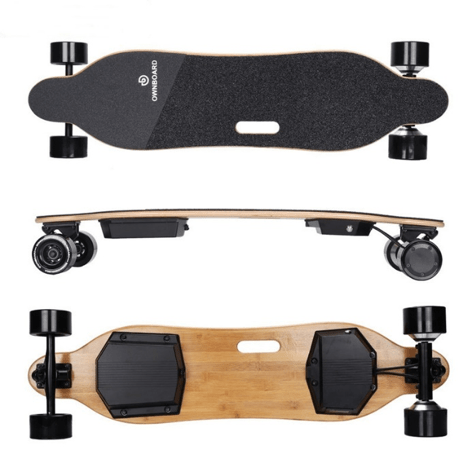 With all these features and more which you can read up at EskateboardPark it costs only around $397 to cop this electric skateboard. This skateboard is definitely unisex. This particular electric skateboard has some upgraded features from its counterparts. It uses a deeply optimized algorithm for its acceleration and brake systems. It also ensures optimum stability of skaters with its ergonomic design. 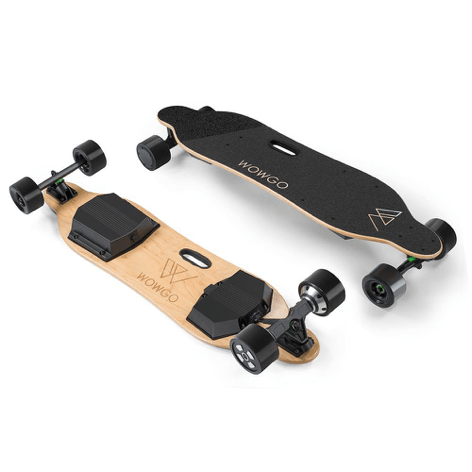 The WowGo 2S has an upgraded bearing setting, a speed of 38km/h and a really impressive performance rate. You too can have this beauty on wheels with just about the sum of $379.99. This electric skateboard is also waterproof and shockproof. It has a lot of upgraded features as well and can carry a load of 120kg comfortably as it is really stable. It has 4 LED indicator lights, ceramic bearings, remote functionality, and charges under 3 hours. Its design is unisex and skaters can cop this at about $417. These are all really cheap electric skateboards, but their functionality, durability and efficiency is valued higher. To find out more about these electronic skateboards or to make purchases, simply head to EskateboardPark.